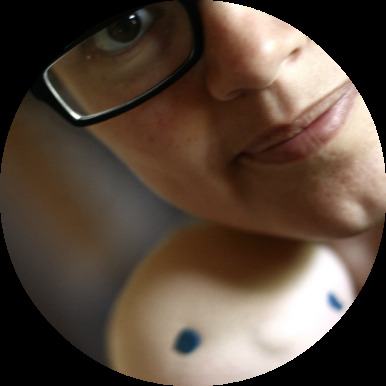 If you would like to receive blog updates, delivered almost as soon as I publish them, please sign up to follow my blog via email with Bloglovin. Just fill your details in this little form and you are all set. Clue. VERY important, you need to edit your profile by adjusting the level of communication you want to receive. Bloglovin' is set by default to not send you an email when one of your followed blogs has updated, so you need to adjust that. The best case would be to receive an email as soon as there is a new blog post, so that you don't miss a beat of what happens at Fig & Me. If you would love to subscribe to my newsletter, which is usually sent the first week of every month, please fill your details in the form at bottom of this page. 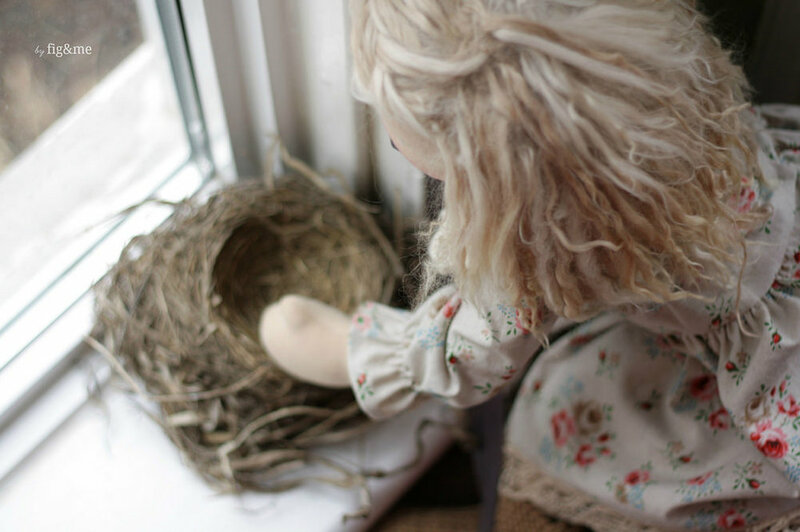 You will receive a lovingly crafted letter with doll making discoveries, recently found artists and crafters, an occasional goodie and most importantly, advance notice of what I am working on for the following weeks. Thank you so much for your interest in keeping up with my dolls and my work. If you are teeming with questions, I have a little page that might be answering one or two, please check out my FAQ.